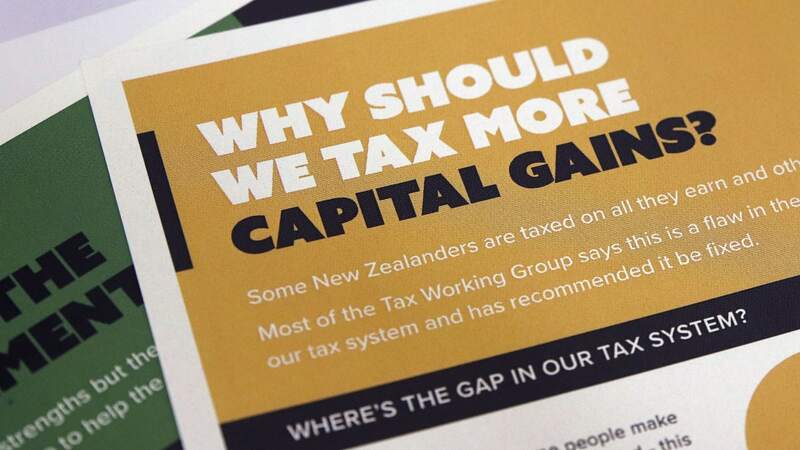 In the political economy this morning, the Tax Working Group appears to have delayed putting a capital gains tax proposal until its final report, but there is still an option of a land tax beyond the family home. Elsewhere, the Education and Workforce select committee reported employment law changes back to Parliament with only minor alterations. The changes, which include removing 90 day trials for businesses with more than 20 workers and giving unions access to workplaces, are opposed by employers, who pledged to challenge it in international labour law courts. 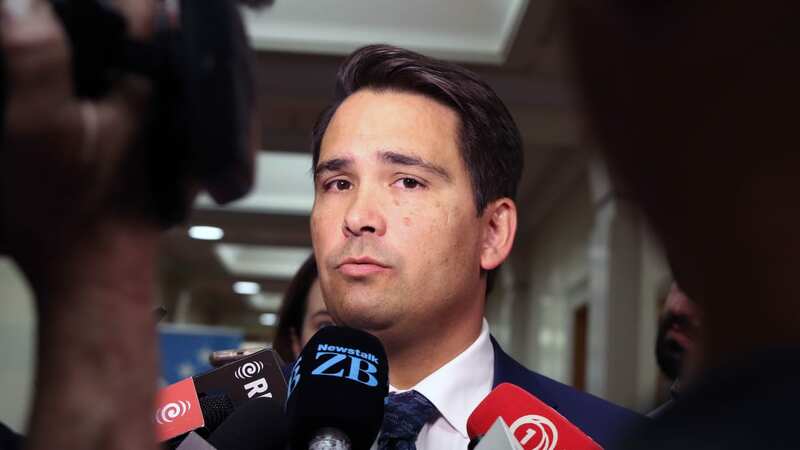 A wave of speculation blew up yesterday around whether the Tax Working Group had recommended further consideration of a Capital Gains Tax in its interim report to the Government. The short answer is no one is saying publicly whether it is, but the drums are beating for this most politically difficult of taxes to be kicked into touch altogether, or at least delayed until the final report in February. 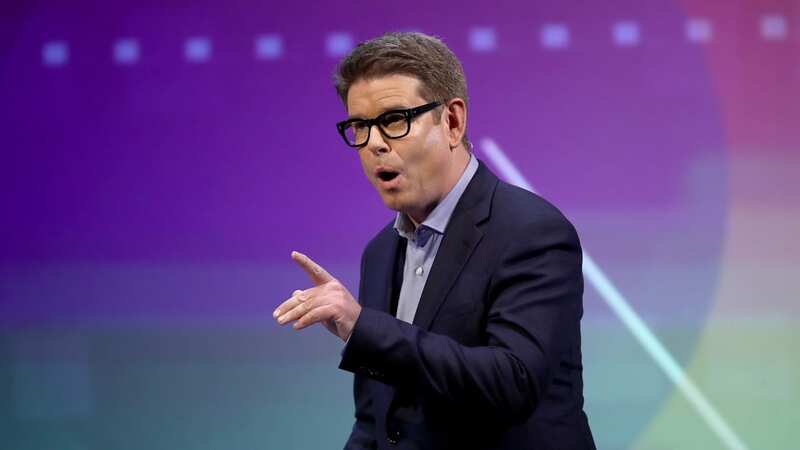 Finance Minister Grant Robertson was later quoted as saying he had received the interim report. The working group was "always supposed to be a two-stage process" and commentators were "getting a bit ahead of themselves," he was quoted as saying. The working group wanted "more feedback from the public and more feedback from the Government." That certainly sounds like the CGT has been pushed into the final report. 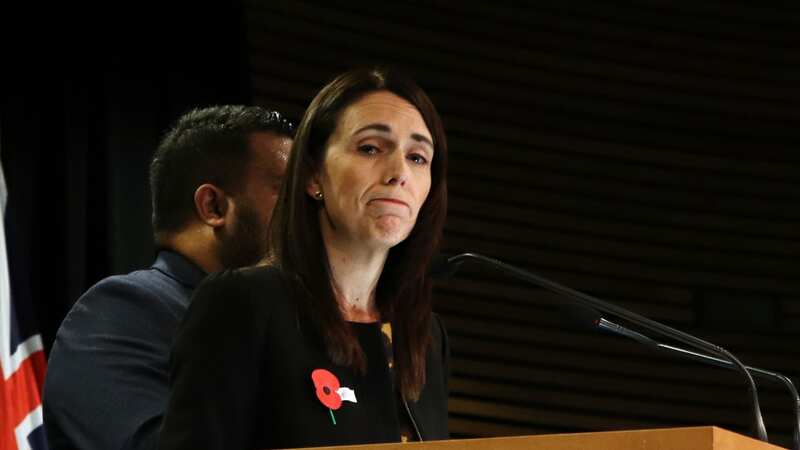 Prime Minister Jacinda Ardern was even cagier in her post-cabinet news conference, saying only she would allow the group to do the work and that she was not concerned whether or not the group recommended the tax. 2. But what about a land tax? However, the death or the parking of a Capital Gains Tax does not mean the end of attempts to tax the currently un-taxed capital gains from leveraged property investment. Newsroom's Thomas Coughlan reports a land tax is still a possibility. Terry Baucher, director of tax consultancy Baucher Consulting, said the media reports shouldn’t be understood to mean landlords were off the hook. He said the report would give a “bird’s-eye view” of the tax system. He said if a CGT was not recommended, the group would likely propose an alternative. “For property owners thinking they might dodge a bullet — I would say they might find things coming back the other way, there’s a land tax, which I’ve been supportive of,” he said. A land tax could involve an annual payment on landholdings. This would encourage owners to put their land to productive use and discourage land banking and encourage development. A land tax, which would still exempt the family home, would also fit much more nicely into the broad based and low rate tax tradition since the mid-1980s. Revenues could also be used to either cut other taxes, or to fund housing infrastructure and help councils in growth areas deal with their own balance sheet issues. Statistics New Zealand yesterday reported a fall in manufacturing volumes in the June quarter that was the biggest in five years, but it was skewed by a maintenance shut down at Marsden Point. This is one of the last components of June quarter GDP figures due next Thursday. Economists are now finalising their forecasts in a range of around 0.6 to 0.9 percent for the quarter. Total volume of manufacturing sales fell 1.2 percent in seasonally adjusted terms in the June quarter from the March quarter. Doubts remain about just how much manufacturing is slowing in line with a drop in business confidence in the sector (ANZBO) and the surveys of purchasing managers (PMI). "Further softness in manufacturing is possible, consistent with moderation in the PMI and weak activity expectations from manufacturers in the ANZBO. 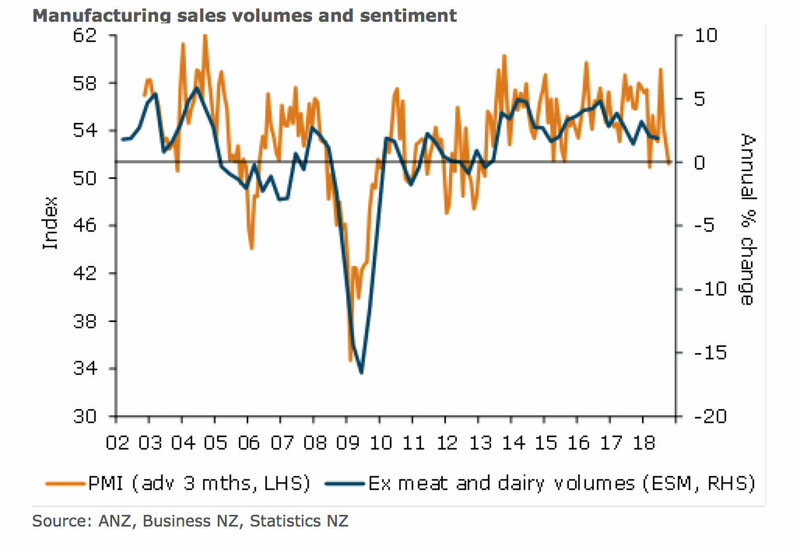 To be sure, the possibility of further softness in manufacturing adds to the weight of data suggesting activity could be on the softer side in the second half of this year," ANZ's Liz Kendall wrote. 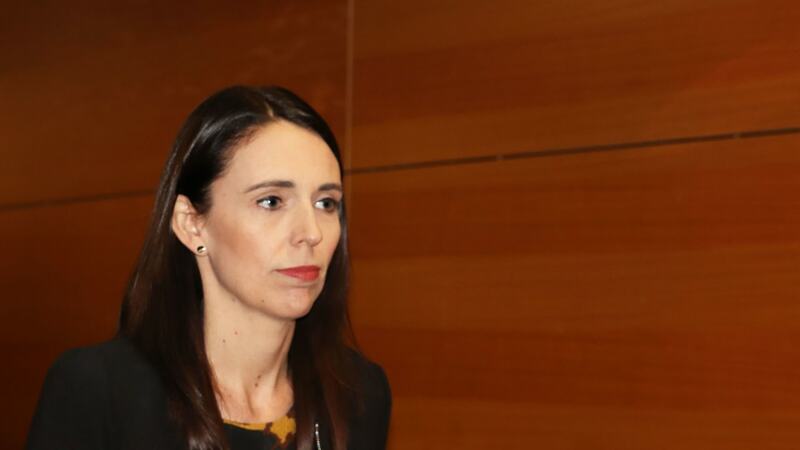 Newsroom's Sam Sachdeva reported yesterday that Prime Minister Jacinda Ardern is still planning to visit China this year and raised the issue of human rights in a meeting with one of China's most senior officials visiting Wellington yesterday. See Sam's full report published first on Newsroom Pro.